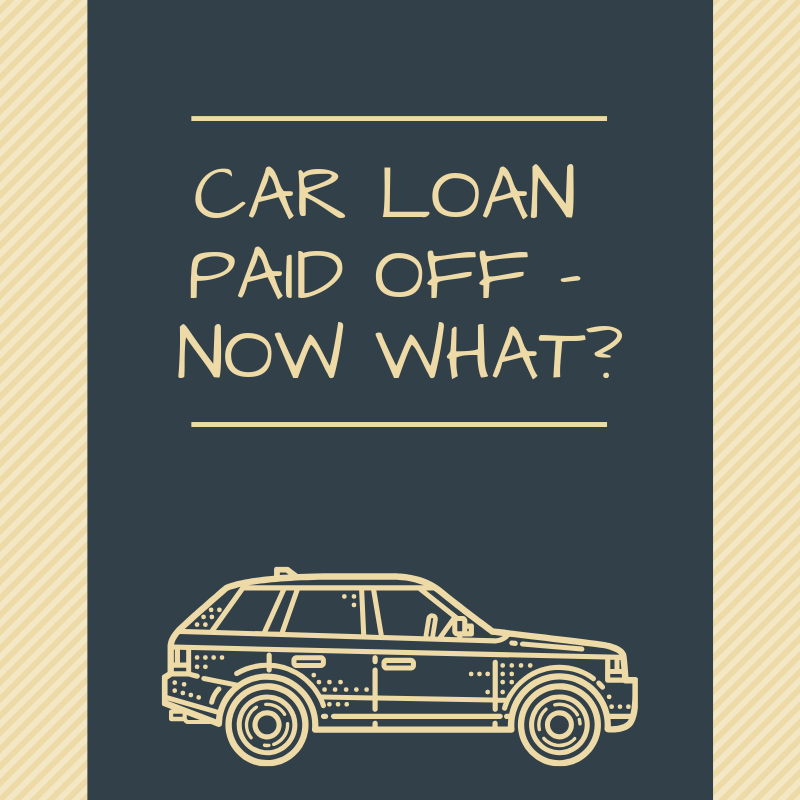 What happens when you pay off your car loan? After taking a hard look at my finances at the end of 2018, I decided that I would take money out of my savings account to finally pay off my car loan. If I continued with my accelerated payment schedule, I would have paid it off over the summer, but I decided I just wanted to be done with it. So I made the final payment the first week of January. I made the payment online, and confirmed over the next few days that my loan balance was now $0. Finally, after a few weeks of no contact, I emailed the “personal banker” listed in my online account, asking what the next steps were. Finally, this past week, I received an envelope from the bank. Inside was the paperwork I was waiting for (dated the day after I sent my email, indicating that yes, pinging them was the right thing to do). So here’s what I learned. 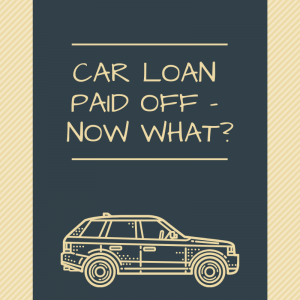 What happens when you pay off your car loan depends on what state you live in, which is why I struggled to find information. In many states, the bank will send you a signed Certificate of Title, indicating the lien on your car has been released. To have the lien officially removed from the system, you have to present the released title to your state’s department of motor vehicles. In some states, that means you have to take the title into the office, in others, you have the option to mail it in. These states make it quite easy for the car owner. The bank sends a notice to the state indicating that the electronic lien has been removed at which point the state will issue a new title to the owner. Florida is similar, but requires an extra step from the vehicle owner. The bank sends a notice to the state indicating that the electronic lien has been removed. To get a copy of the title, the owner has to contact the DMV. Maryland (where I live) issues a two part title. The owner gets a title with an indication that there is a lien on the car and the bank gets a security interest filing. 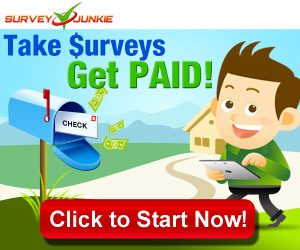 When the loan is paid off, the bank signs and sends the security interest filing to the owner. The owner then has to submit both the title and the security interest filing to the state, either by mail or in person. Of course, I live in the state with the most complicated rules. That said, I have all of the paperwork I need, now I just need to decide if I trust the mail or if I want to go into the MVA and wait in line. Either way, the car is now officially mine and that’s one less debt I have outstanding.